Perth, seemingly the capital of the resources universe over the past few years currently has a higher start-up density than Melbourne, the home of funky warehouse offices. The latest report from StartUpWA, published last week, found that there are currently 420 start-ups in WA, and the growth of the sector has panned out almost as the slump in the resources sector has occurred. 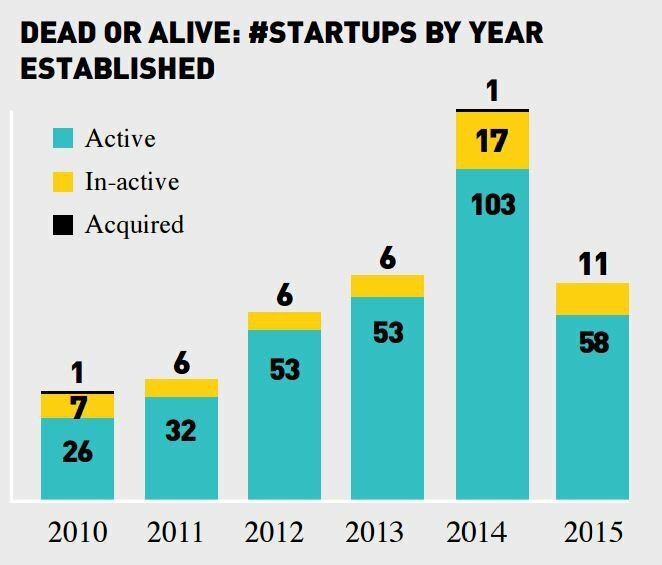 The report found that there were 59 start ups established in 2013, 121 in 2014, and 69 this year. This is a 235% increase from 2013. 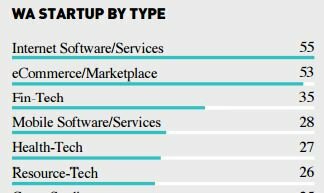 However, this growth in start-up culture out west has occurred almost independently of the resources sector, with only 26 out of a possible 559 start-ups focused on the resource sector tech. This is the case despite the huge disparity between tech funding and resources funding in the state. The report estimated that in the 2014 financial year, there was $47 billion in resources-related investment made in the state. So this becomes both an opportunity and instructive of the vibe happening in Perth over the last few years. The report’s authors note that resource-tech start-ups quite often need the sort of large scale funding and expertise not currently available in the WA market. However, it could very well be the case that the start-up community in Perth is simply looking to the future, having seen a dramatic decrease in the price of iron ore and oil over the past couple of years. Yesterday’s mid-year economic outlook put out by the Federal Government painted a bleak picture, writing down the value of iron ore from $48 per tonne to $39. This had a dramatic impact on the bottom line of the budget, with $7 billion in tax receipts now effectively written off over the forward estimates period. The federal government doesn’t get direct royalties from iron ore sales, but gets its cut from things like company taxes. The WA state government is expected to hand down a similar update next year, and given it collects royalties, it’s not expected to be pretty. The doom and gloom over the resources sector in the east has been more than matched by those living in WA – so could this be behind a start-up boom in the state? 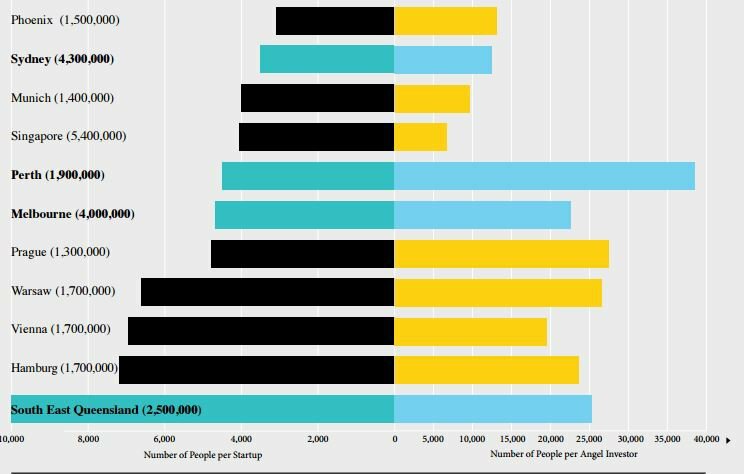 The report found that WA currently has a higher start-up density per person than Melbourne, but it still lags behind Sydney. The report also made some bullish predictions about the size of disruptive digital technologies, the seeming raison d’etre for start-ups. It found that the digital disruptive technology space could be worth $76 billion per year in 2025, making this about 25% of the state’s gross state product. For a state long dominated by the resources industry, this would be somewhat of a seachange and help diversify the state government’s bottom line. However, this was a report put out by the peak body for WA start-ups, and all the numbers should be taken with a pinch of salt. 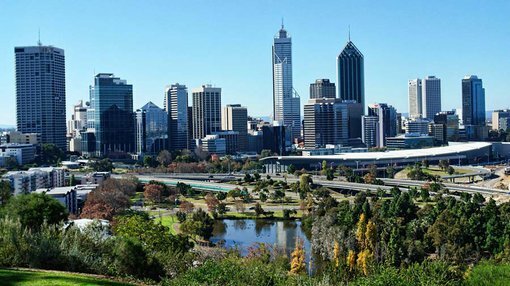 Start-up culture is thriving pretty much everywhere at the moment though, so perhaps it’s no massive surprise that the scene in Perth is going through a boom, because it’s happening everywhere else too. However, for Perth to have more start-ups per person than Melbourne is perhaps instructive of what’s happening in the state’s economy more broadly. WA has always been a state of small-scale punters having a go. Walk into West Perth and you’ll find roughly a ‘bajillionty’ (our estimate) headquarters of resources companies. While the entrepreneurial spirit has usually been applied to rocks, there are certainly emerging signs that it’s starting to be applied to code.